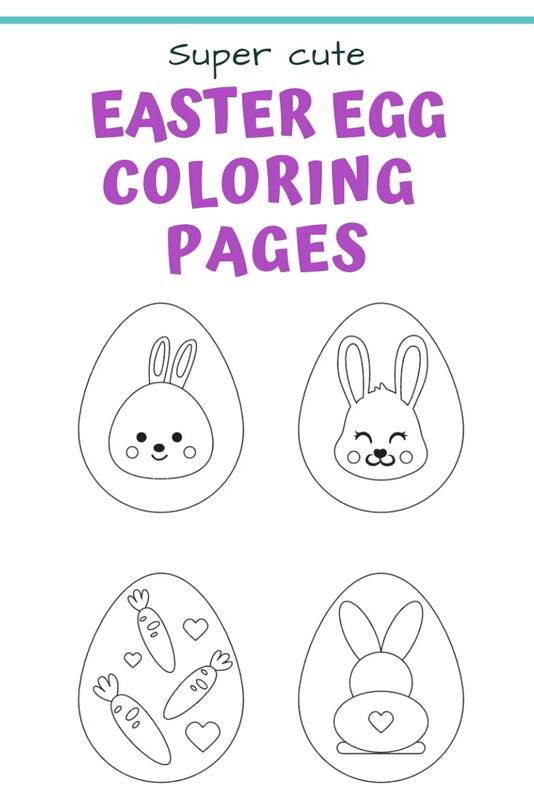 Welcome to this epic collection of free printable Easter egg templates and Easter egg coloring pages! I hope you enjoy and please let me know if there’s something missing you’d like to see added! Now that I have a little one, holidays have become a lot more fun again! Even though she’s just scribbling, she loves coloring pages. 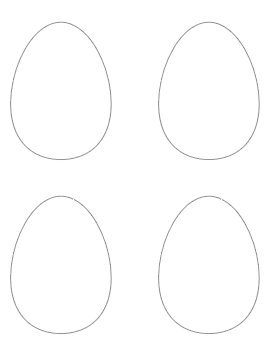 My daughter inspired me to create this collection of printable Easter egg templates and Easter egg coloring pages. 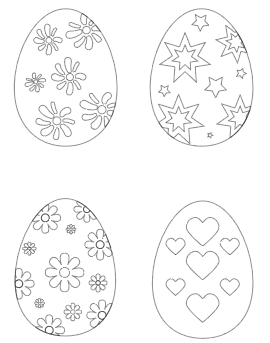 Use large egg templates as patterns and trace them onto fabric. Sew, glue, or use iron on adhesive to make custom t-shirts, tote bags, and more! 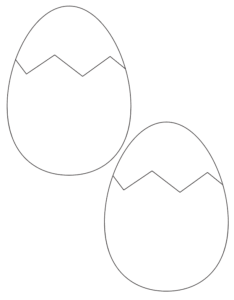 Use the egg templates as stencils and paint eggs on a shirt, tote bag, apron, tea towel, etc. To make this super easy, print the template on freezer paper or trace it on to freezer paper. 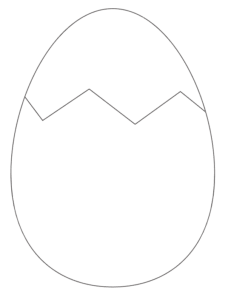 Cut out egg shape, then iron the freezer paper shiny side down to create a stencil to use with paint! This woks for wood and fabric. This freezer paper stencil tutorial from DIY Passion has more information if you’re not familiar with the technique! 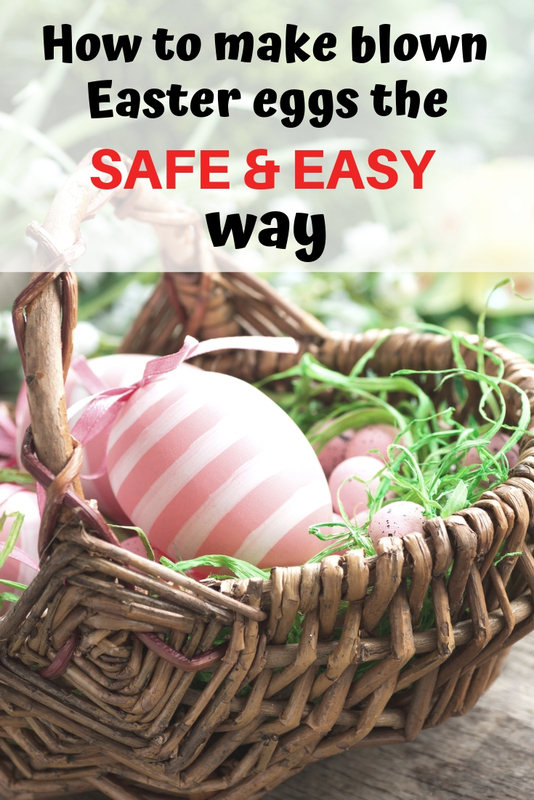 Make an Easter egg garland. You can do this with any of the sizes, the blank templates, or the coloring pages! 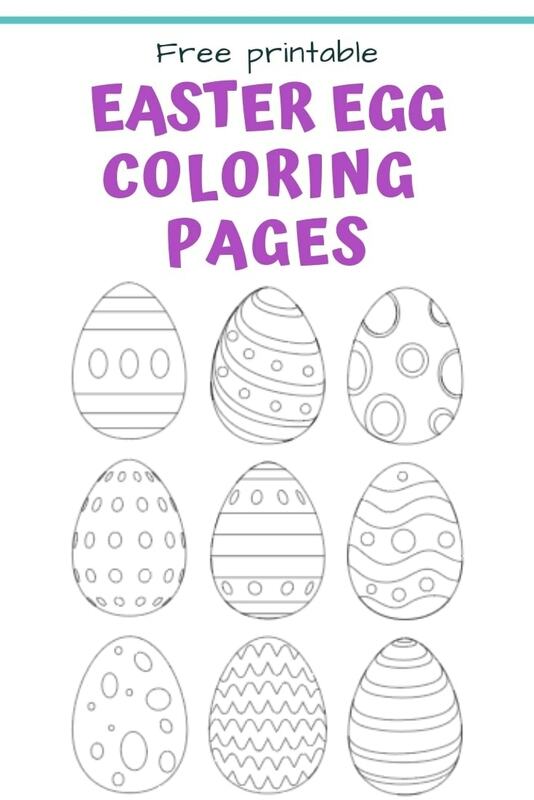 Print out the coloring pages and hand them to your kids to color. 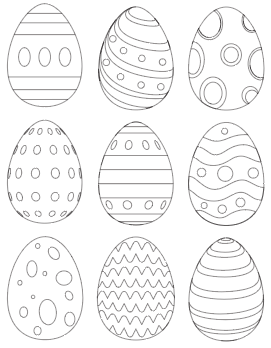 Print out the coloring pages and color them, yourself! 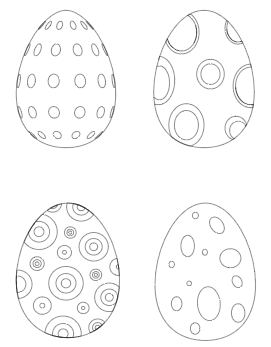 The large eggs are perfect for adding in lots of doodle style details! 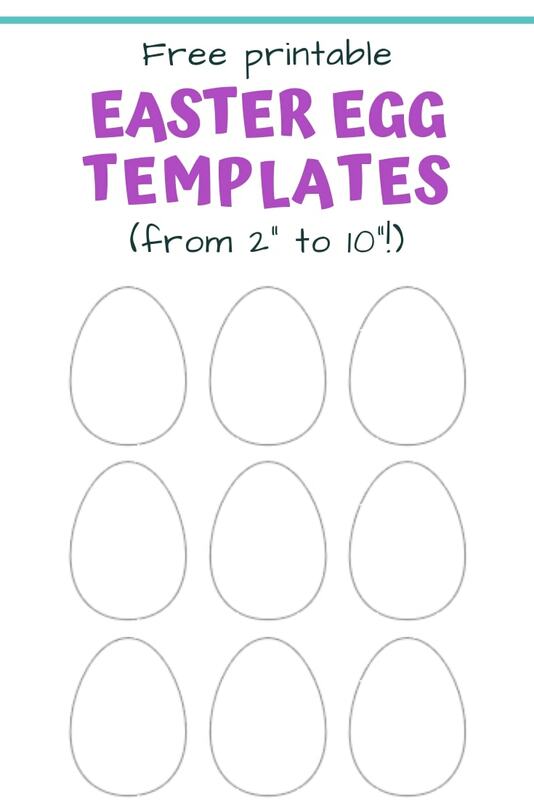 Don’t lose track of these Easter egg printables! Make sure to Pin them now! The preview images are only low resolution, small files. For the printable PDFs, please visit the corresponding links! 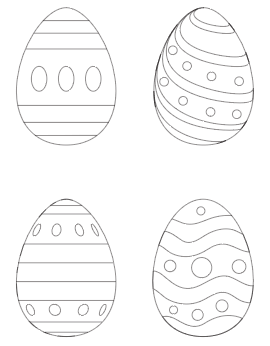 This page has 9 of the Easter egg coloring designs on the same page. 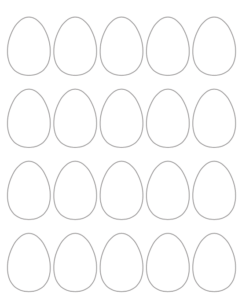 Each egg is 3″ tall. 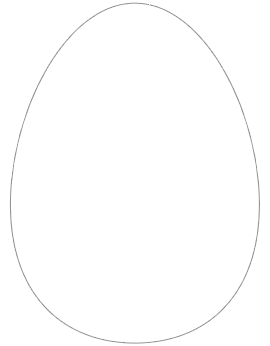 Large Easter egg coloring pages. 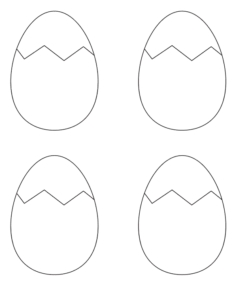 This file contains all 20 free printable Easter egg coloring pages (as seen in the previews above) with one egg to a page. 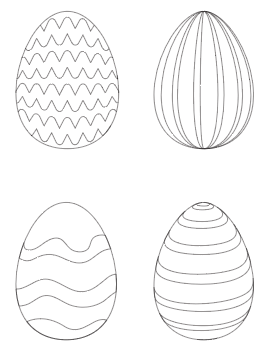 The eggs are each 9.5″ tall! 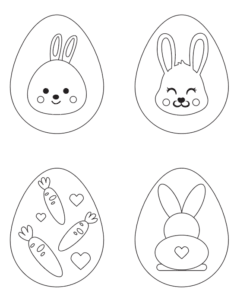 You don’t have to be an Artisan Life insider to download these Easter eggs, but if you love free printables then you’ll want to sign up to receive access to all the exclusive goodies in the Member’s Library! Again, the preview images are only low resolution, small files. For the printable PDFs, please visit the corresponding links! 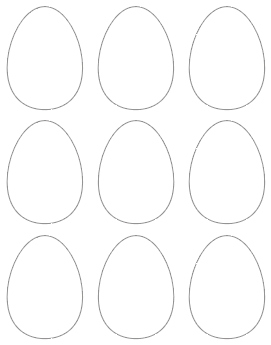 These cracked eggs are ready to hatch! 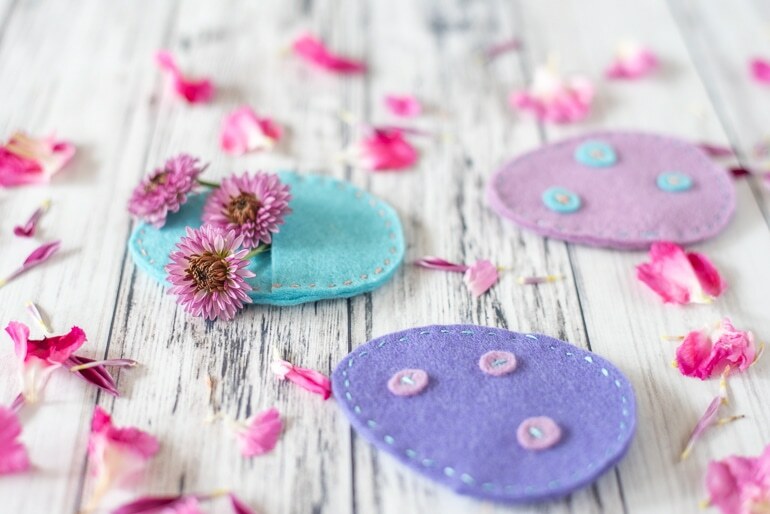 Cut them out and use them for fun crafts! 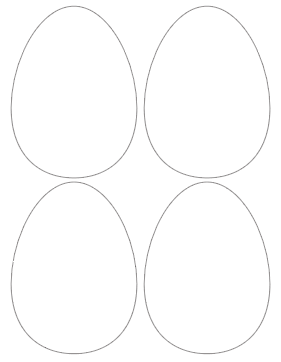 You can access all of the Easter egg printables at once using this link right here! As always, please remember that these printables are for your personal use. Please do not redistribute the files or link directly to them – share this page! 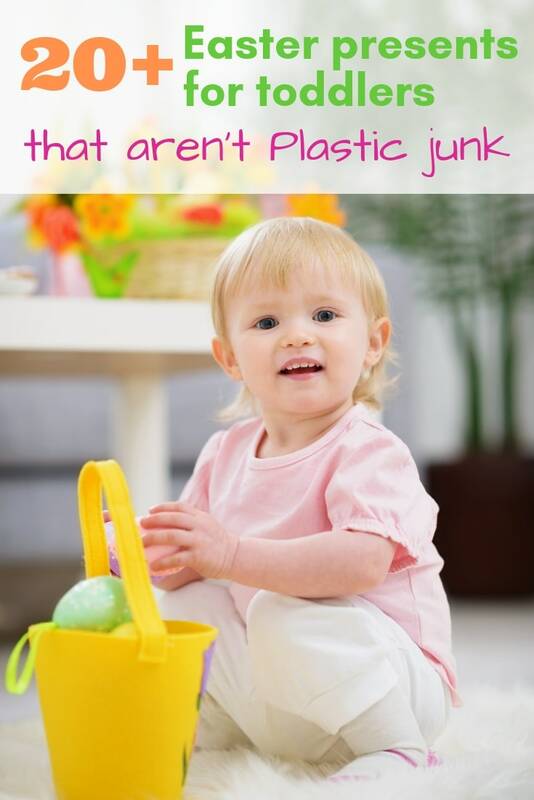 Next post: 100+ Positive Adjectives to Describe a Child – With Free Printable Poster!